Hearing the word "gratis," we immediately think of something free, an extra, or something we've won as a prize. If you have bonuses, gifts, surprises or any type of gratis for your clients, show that with a website in the .gratis domain. Create a space for your loyal customers where they can find your offers specially made for them. 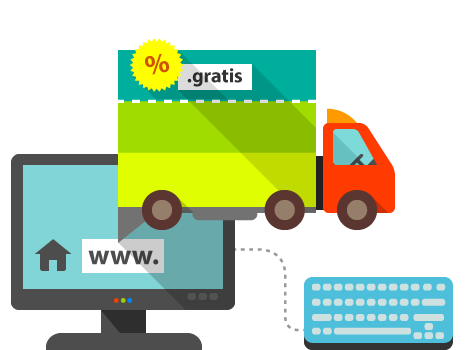 The .gratis domain is suitable for software products, open source products, or any other Internet services that are free of charge.